Masque of the Red Death (4). 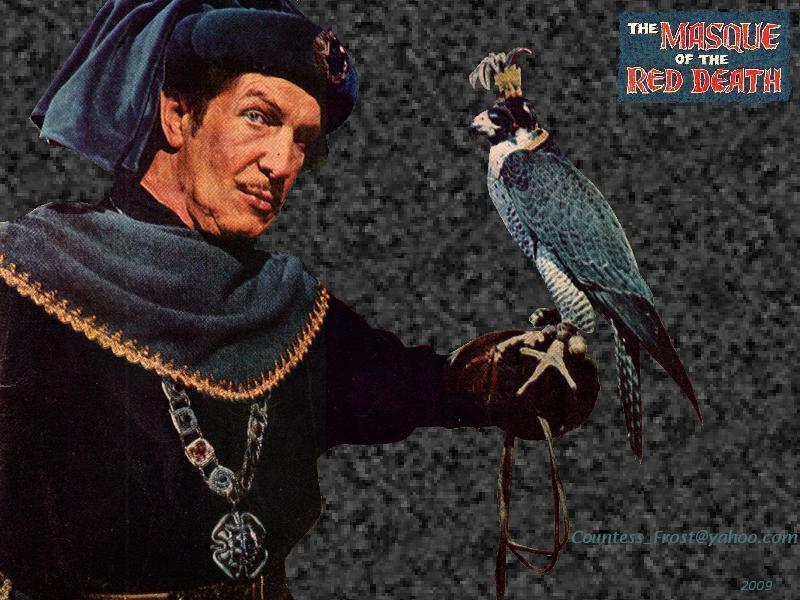 Vincent Price wallpaper (# 4 of 5 different backgrounds) created by TheCountess for Roger Corman's film "The Masque of the Red Death" . HD Wallpaper and background images in the Vincent Price club tagged: vincent price actor film legend masque of the red death roger corman fan art wallpaper thecountess. This Vincent Price wallpaper might contain surcoat and tabard.